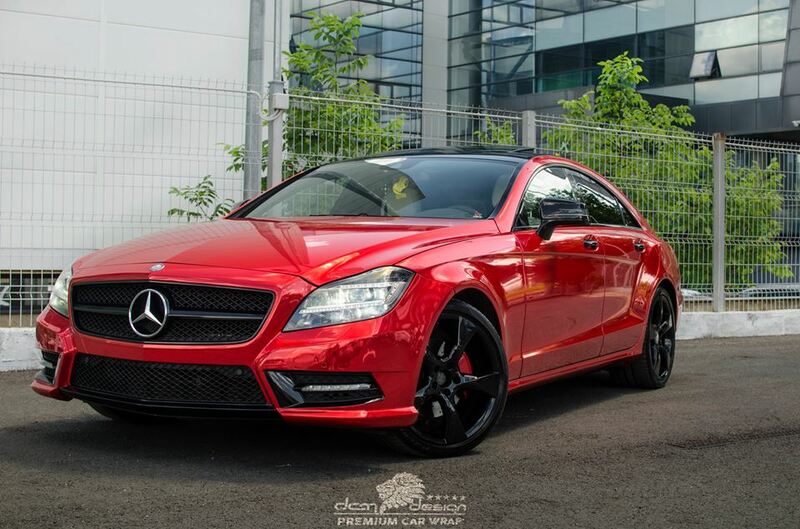 You take one Mercedes CLS, dip it in melted red candy, keep it there for a couple of days, take it out and there it is! Bright red Mercedes right in your driveway. No, of course, that is not how it’s done. DMC Design has a better recipe. So we let the experts show us how it’s done. 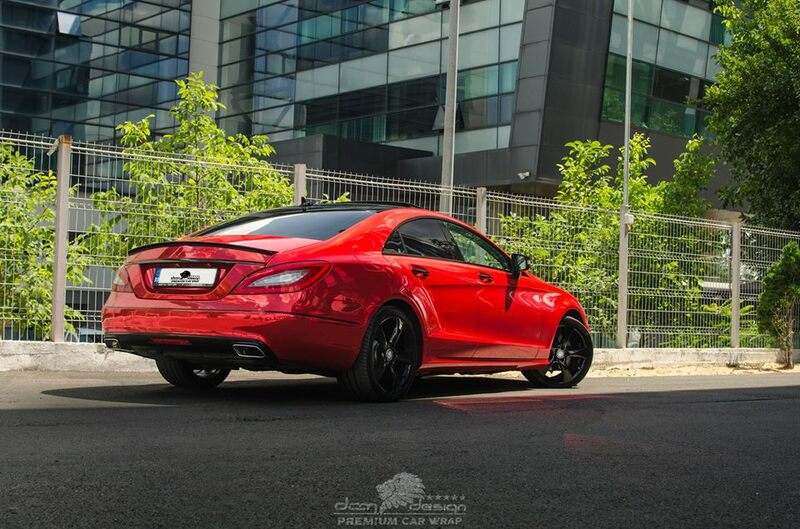 The Eastern-European premium wrap company, located in Romania, covered the Mercedes-Benz CLS with shiny vehicle vinyl and coated it with a solid wax layer for extra protection, so the wrap would not peel off when the car would first be rained on. They needed three days to stick the wraps onto the car and make it look better than painted without compromising on quality. The Romanian experts would do that for prices starting 450 euros, depending on the size of the car and the wrap type. These are the most popular car commercials of the month – Mercedes wins again!